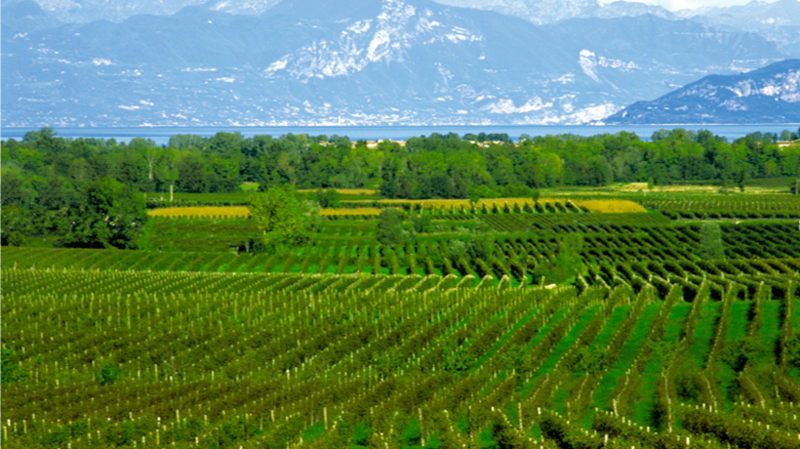 The winery was founded in 1912 and is since then a family run winery in the south of Lake Garda. As a producer concentrated on Lugana wines, Fraccaroli winery is celebrating its onehundred’s anniversary. We can host groups up to 50-60 persons. Prices per bottle are approx. between € 5,50 and € 18,50.